Typical Domestic Babe: Protein Shakes! Lets talk about protein shakes. I have mentioned before that I've been on the Isagenix system lately in preparation for my wedding. When I first started Isagenix, I ordered the 9 day cleanse because I really wanted to kick my normal diet & workout routine into overdrive. It was on this cleanse that I fell in love with the IsaLean Shakes. I absolutely LOVE Isagenix products, especially their IsaLean Shakes. 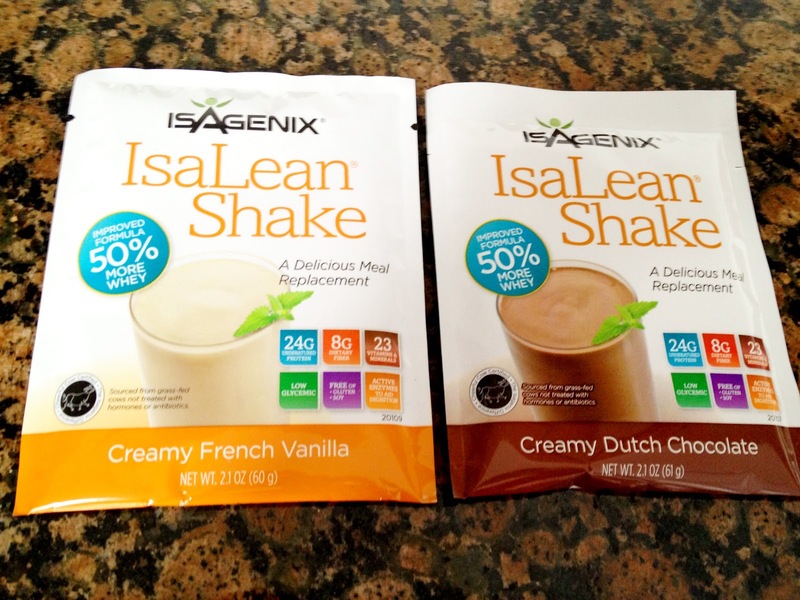 IsaLean Shakes are meant to be meal replacements, and they definitely fill me up. They are so delicious, and I actually crave them (no joke!). I've heard that they reformulated their old formula (although I'm not sure when that happened) and that they are much better tasting now than they used to be. I love that they are super creamy, and that they come in convenient individual packets (perfect for me since we travel alot). I also like the fact that they have tons of vitamins, minerals, and enzymes and I feel like they are really helping cleanse my body. I ordered both vanilla & dutch chocolate, and although both are very good, I prefer the chocolate. I have had amazing results on Isagenix and I plan on continuing with the shakes until after my wedding! Another brand of protein that I like is "Protein Energizer" by Rainbow Light. 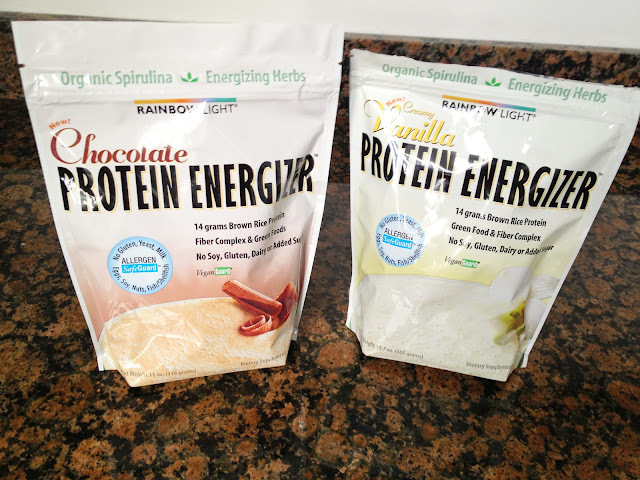 It is a brown rice based vegan protein, and I buy it from Whole Foods, but have also seen it available online. It comes in chocolate and vanilla flavors. There are pros and cons to this particular brand of protein. I like that it has energizing herbs that are stimulant free and I really do feel a boost of energy after I drink this, however it has a gritty consistency and it doesn't taste as good as the IsaLean shakes. It is lower calorie, carbs, proteins, and sugars than the IsaLean. This is not a meal replacement, more of a post workout protein. If using vanilla flavored protein powder, replace the water w/ orange gatorade - tastes like an orange creamcicle! As a small side note, I believe in Isagenix so much that I signed up to become a consultant. 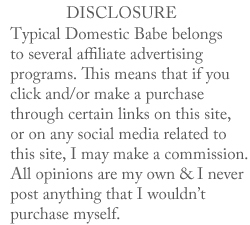 I'm not trying to sell it or anything, you just get wholesale pricing (which saves you a lot) when you sign up. If you are curious or have any questions about Isagenix, you can email me at andreadewey4206@gmail.com or check out my consultant page by clicking here. I hope that you found this information useful, and I would love to hear some feedback. Thank you for reading my blog! Thats so great! Which product did you order? 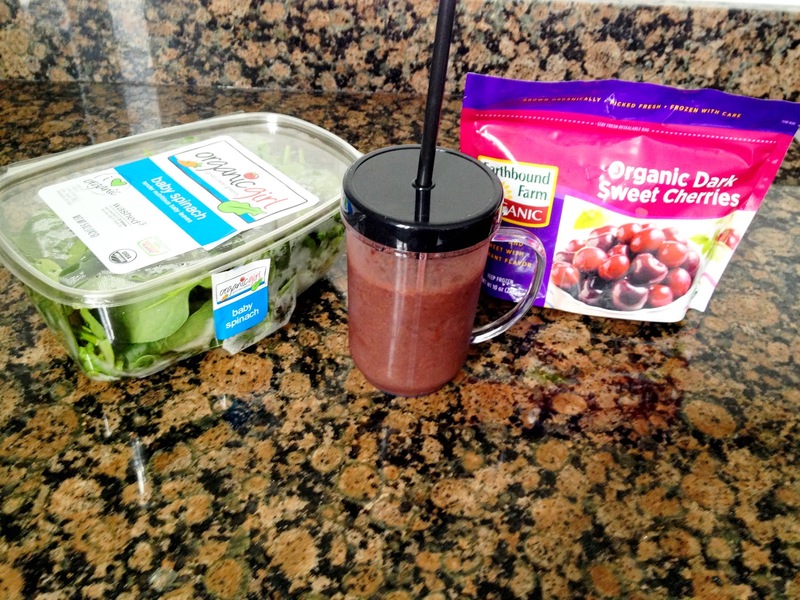 A cleanse or just the shakes? Please let me know how you like it!